In our regulatory role, we often hear the response ‘but it’s just grass’ when engaging in a development assessment process. The environmental sector of our society clearly recognizes the importance of trees, and the ecosystems they occur in, with events such as Arbour Day and the International Day of Forests (a United Nations initiative), but grasslands are still somewhat misunderstood. 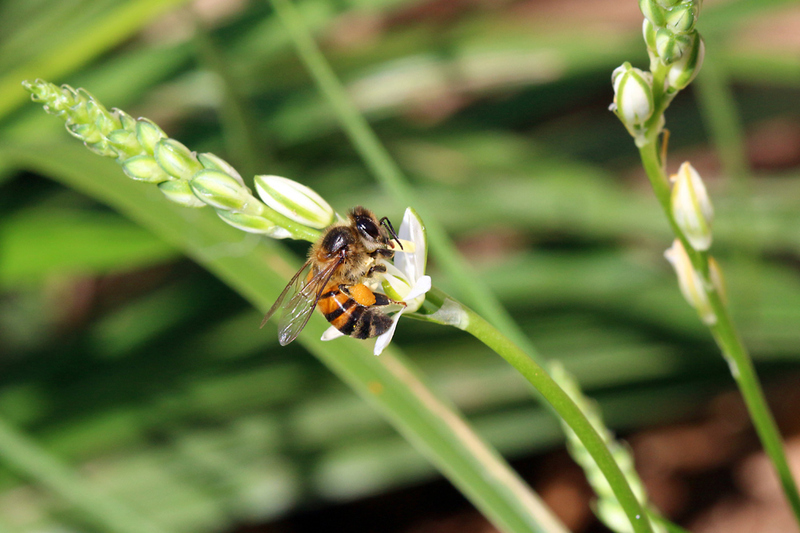 There is a perception that grasslands are limited to a few grasses and sedges (sometimes referred to as graminoids in scientific literature) and that overall plant and animal diversity is fairly limited. 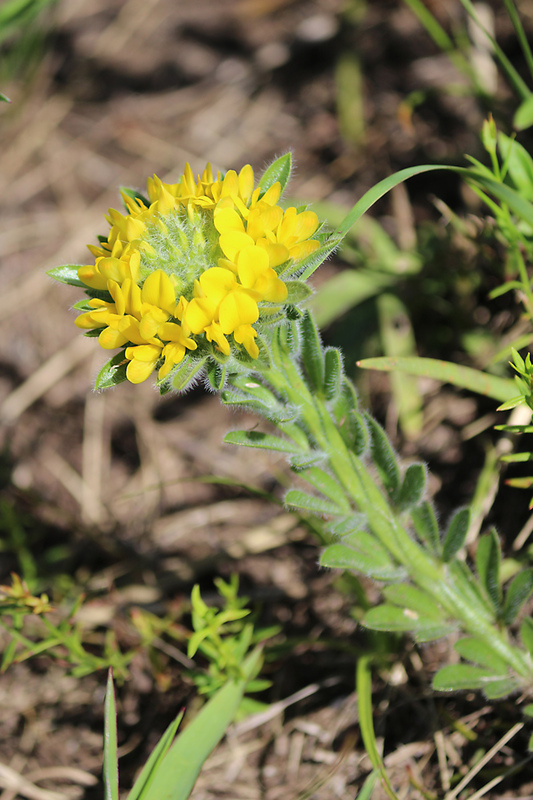 This article seeks to address these misconceptions and provide a sense of why grasslands need focused conservation attention. A grassland ecosystem comprises two major floral components, these being grasses and forbs (this term is for all non- grass, sedge, and woody species). 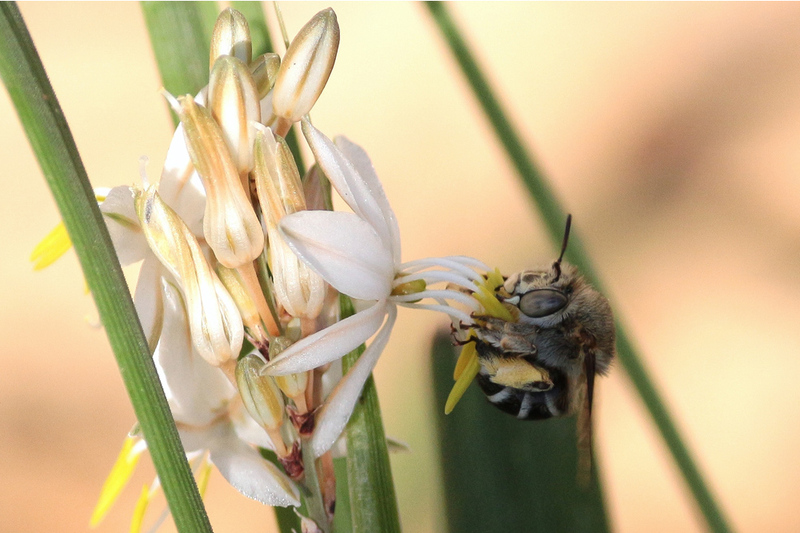 Although grasses contribute the most to the biomass of a grassland, they only comprise approximately 10 – 20% of the floral species diversity. 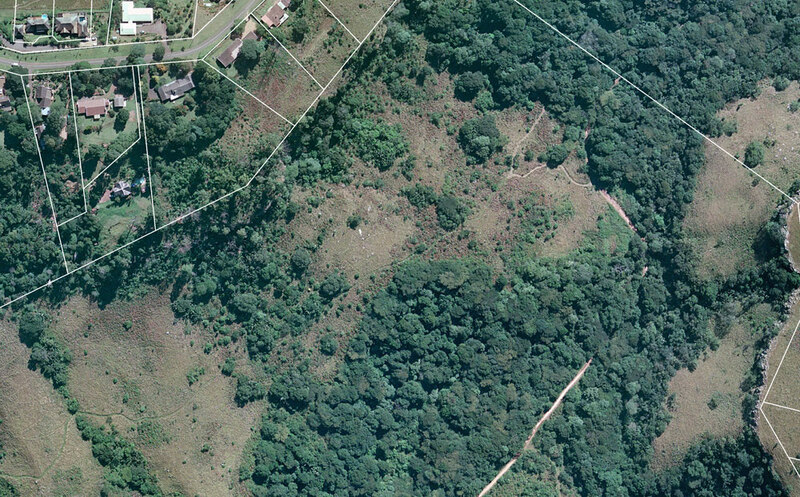 The grasslands of Durban are particularly species rich as they are distributed above and below the Kloof escarpment (this is a major altitudinal break within the eThekwini Municipal Area (EMA) context, a good example of it is Fields Hill between Pinetown and Kloof suburbs) as well as in a transitional zone between northern subtropical and southern temperate climatic zones. 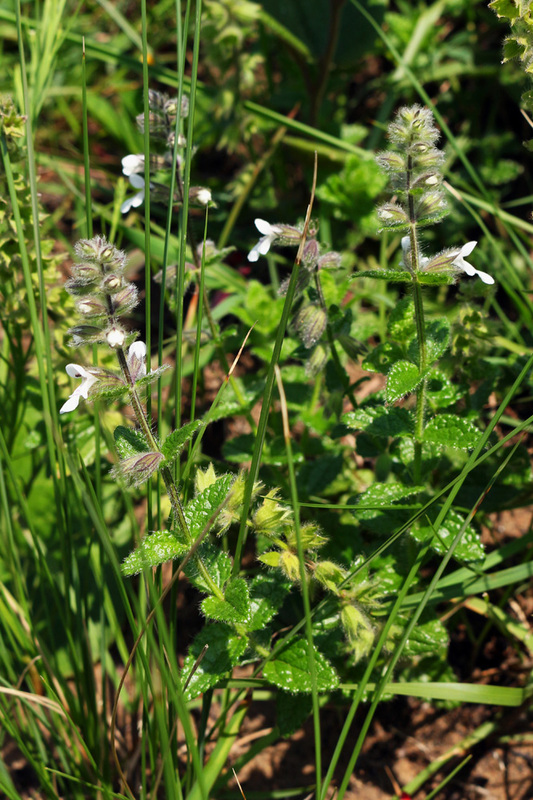 There are a number of grassland types and subtypes located within the EMA. 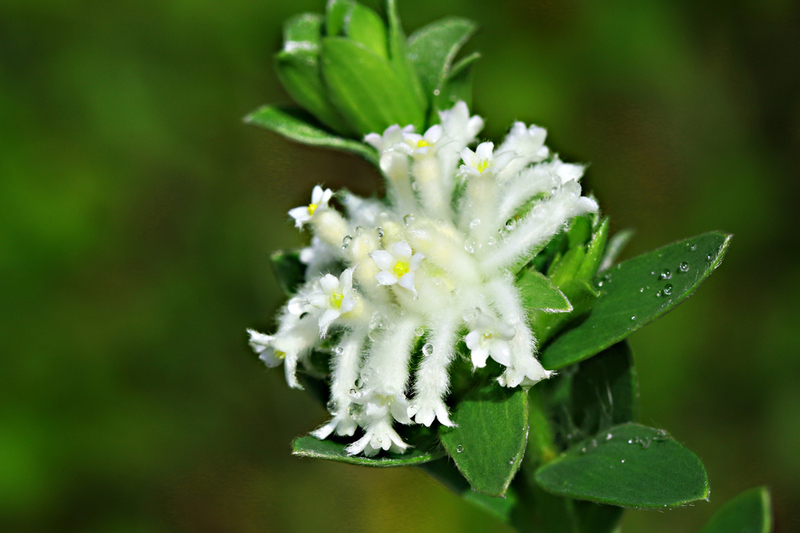 These are delineated on the basis of underlying geology, on the theoretical basis that the known geological endemism of a number of plant species suggests that the overall floral composition of grasslands located on different geologies will be significantly different. 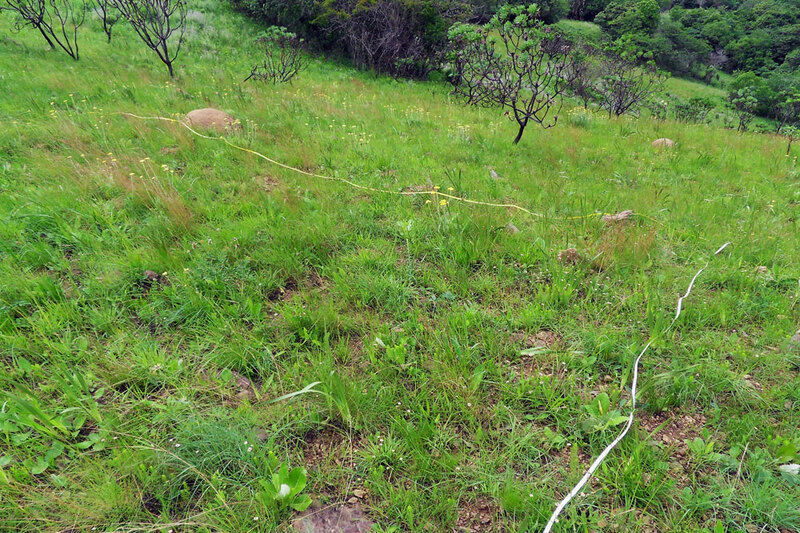 Probably one of the better known grassland types within the EMA, KZN Sandstone Sourveld Grassland (KZNSS) occurs in areas in and around the EMA underlain by Natal Group sandstone. They have been significantly transformed by agriculture and development and only 14.7% of its original extent remains. 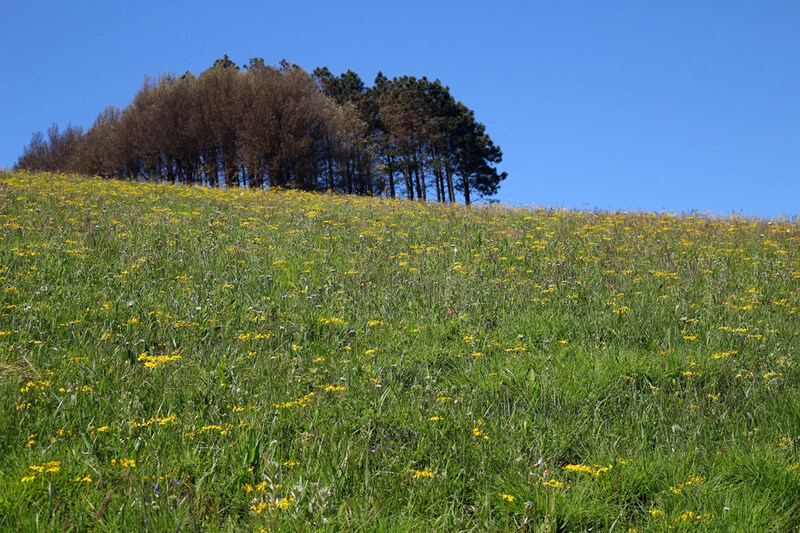 The small remnant patches of grassland located in and around Kloof and Hillcrest are representative of what would’ve been an extensive, contiguous grassland system covering the plateau. 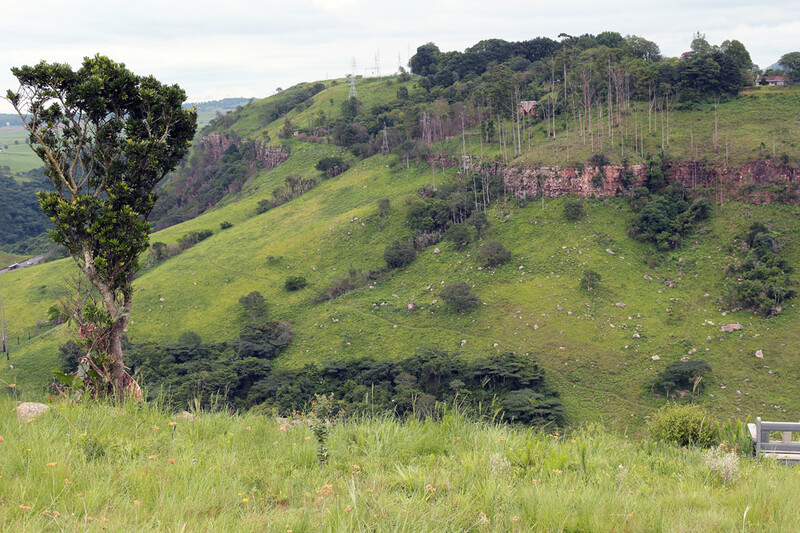 Msinsi Reserve, Krantzkloof Nature Reserve, Giba Gorge Environmental Precinct, and Springside Nature Reserve all contain good examples of KZNSS. 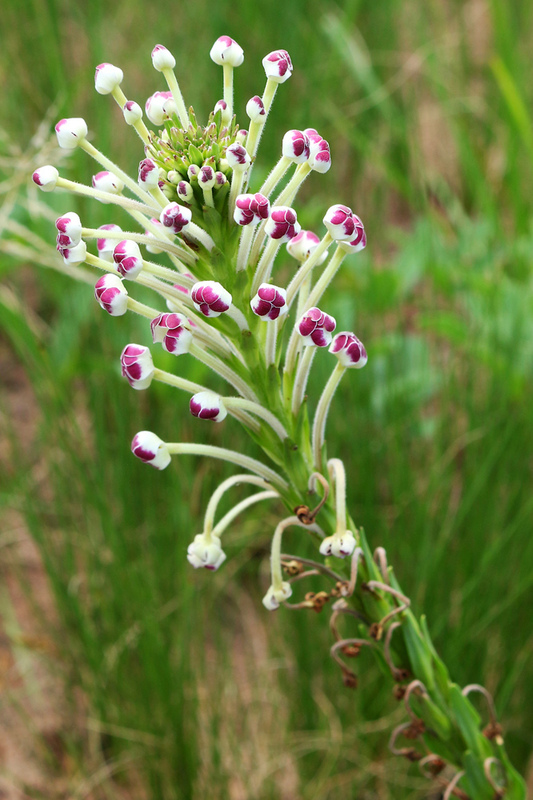 They are characterized by a diverse group of forbs with a proportion of sandstone endemics (meaning the specific plant species only occurs in areas with sandstone geology) such as Acalypha glandulifolia, Brachystelma pulchellum, (the very rare) Brachystelma natalense, and Gladiolus inandensis. KZNSS is listed as Endangered nationally and, more accurately, as Critically Endangered provincially. Certainly not the most appealing name, but Other Geology Grasslands (OGG) is the current eThekwini Municipality name for grasslands which occur on geologies such as Dwyka tillite, granite, and dolerite. Unfortunately grassland science has not advanced to the stage where we can clearly differentiate between grassland occurring on these geologies and, as such, they all are currently lumped into a single description. Other names for these grasslands which occur above and below the Kloof Escarpment (included in Mucina and Rutherford’s ‘Vegetation of South Africa, Lesotho, and Swaziland’), is Ngongoni Veld and KZN Coastal Belt Grassland respectively. 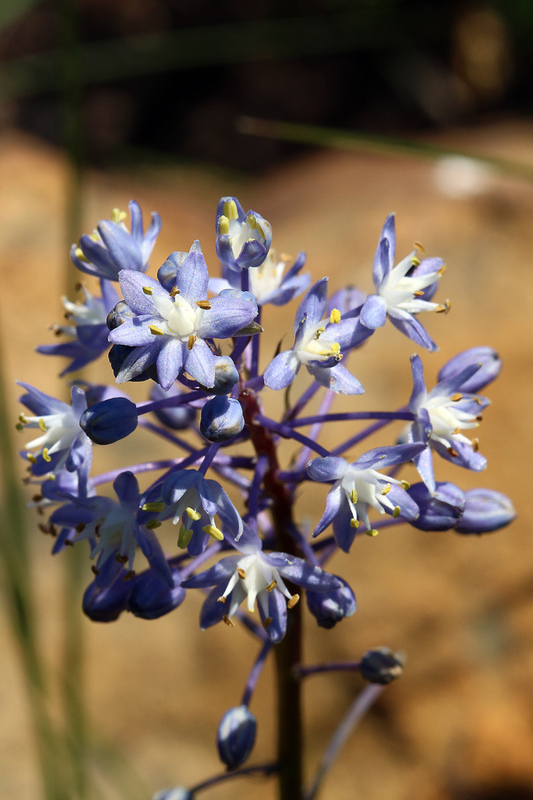 We, as the Biodiversity Planning team of the eThekwini Municipality, prefer not to use the term Ngongoni Veld as it’s often associated with degraded grasslands, dominated by Ngongoni grass (Aristida junciformis). 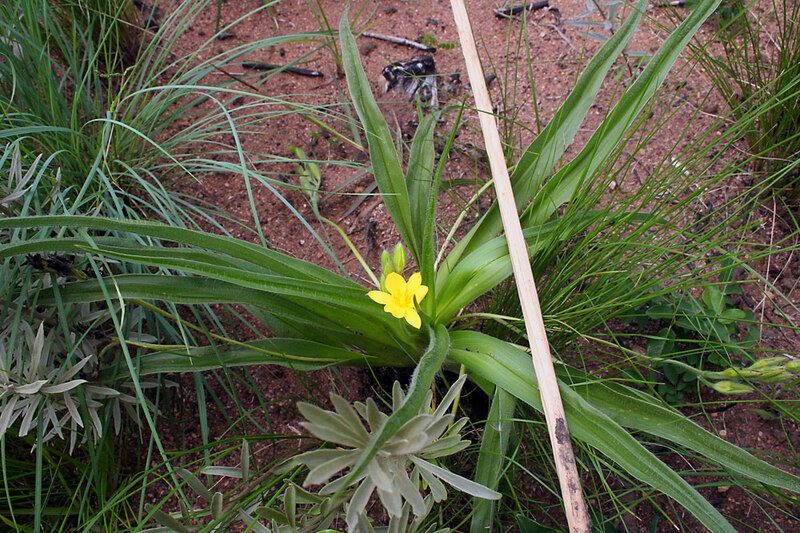 Like KZNSS, Other Geology Grasslands include a diverse suite of forb species. OGG above the escarpment (Ngongoni Veld) is listed as Vulnerable nationally and as Endangered provincially. SCB was described by Rob Scott-Shaw and David Styles in 2012. 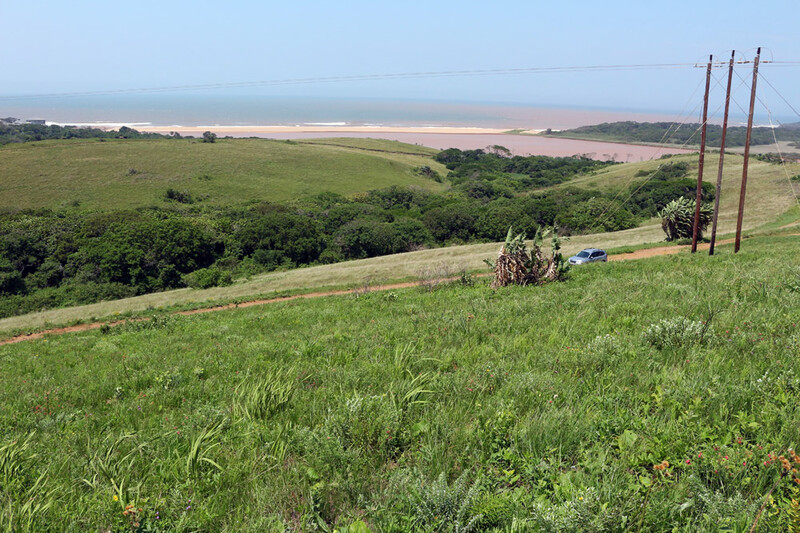 Its area of distribution is along the coastal zone of KwaZulu-Natal where Berea Red soils are present. 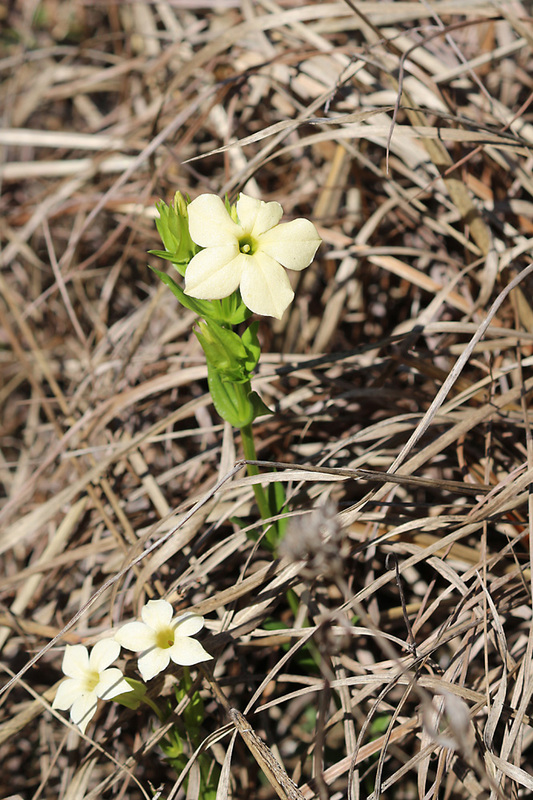 Although there are no specific endemics described for this type, its floral composition has been shown to vary significantly from other grassland types. Treasure Beach Nature Reserve in the Bluff is the only remaining example in the EMA. Outside of the EMA, Tugela Banks and Amatigulu Nature Reserve also contain remnants of SCB. 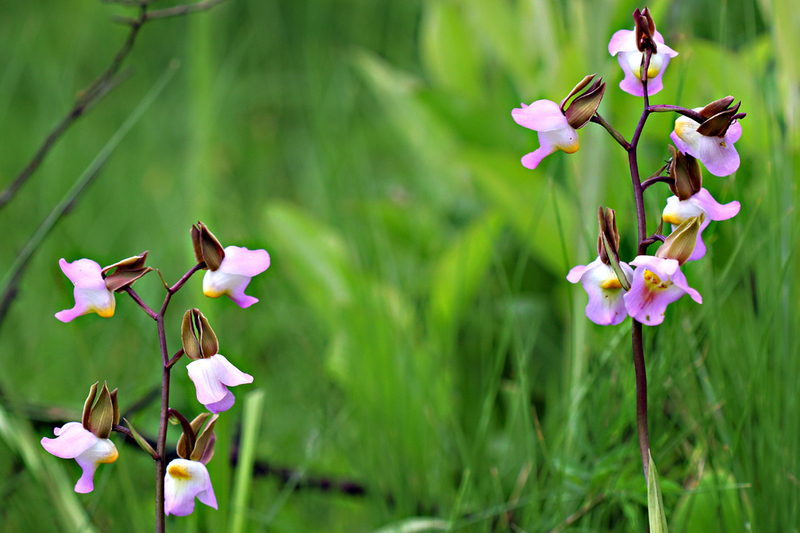 Although not formally listed, this grassland should be considered as Critically Endangered. Natural regulation of a grassland habitat is critical to ensuring its persistence. 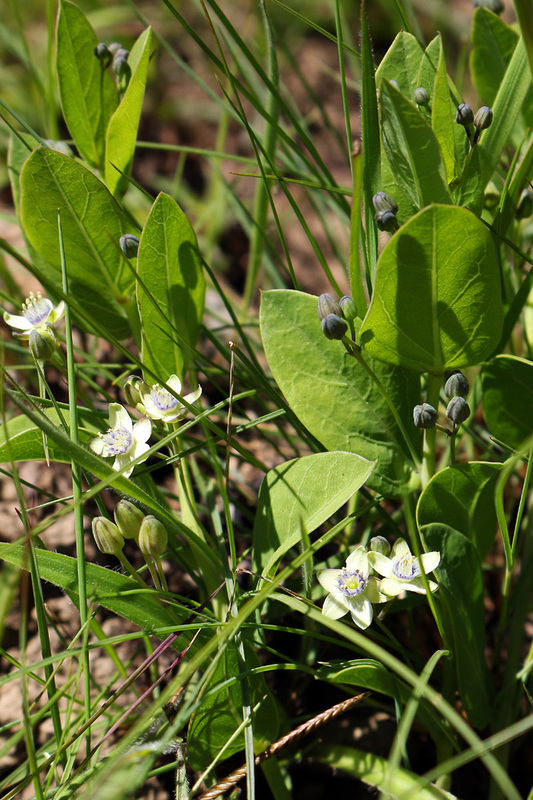 When fire is excluded from a grassland patch, pioneer indigenous woody plants are given an opportunity to seed and grow. 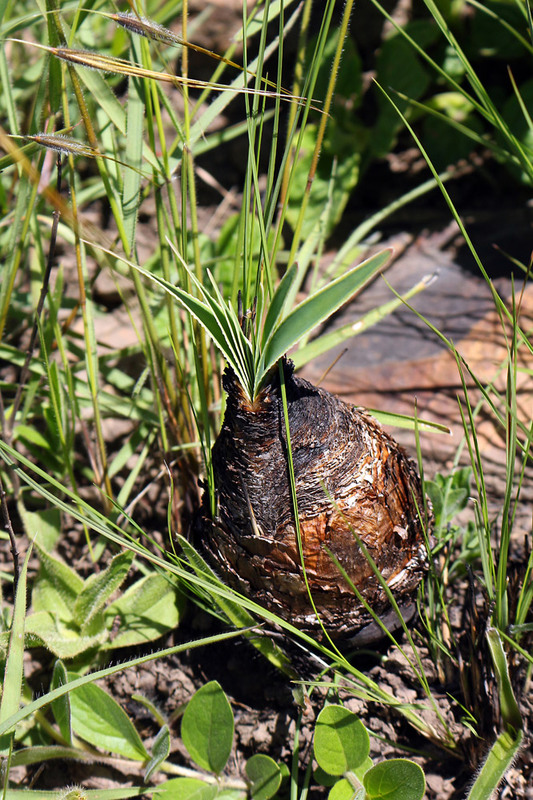 These woody plants increase in density to the point where they outcompete the understory grasses, lower the fuel load, and ultimately lower the intensity and frequency of fire events. If left unchecked, the original grassland patch will be transformed into a woodland or forest. This process is known as succession. Lack of fire also leads to build up of dead plant material, termed moribund, which can smother grass and forb species and facilitate woody plant encroachment. 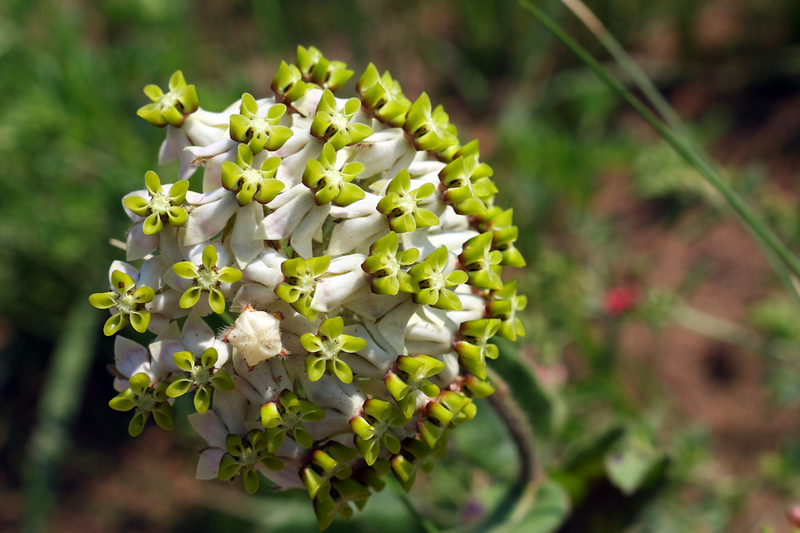 Grassland forbs are adapted to survive fire events through a number of strategies. 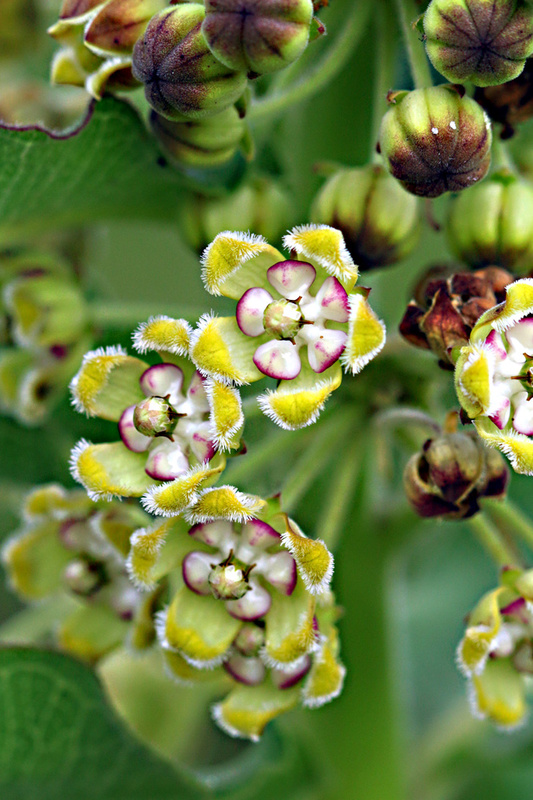 These adaptations include storage of nutrients in below ground organs e.g. corms, bulbs, and rhizomes, and plant dormancy periods during dry winter months. 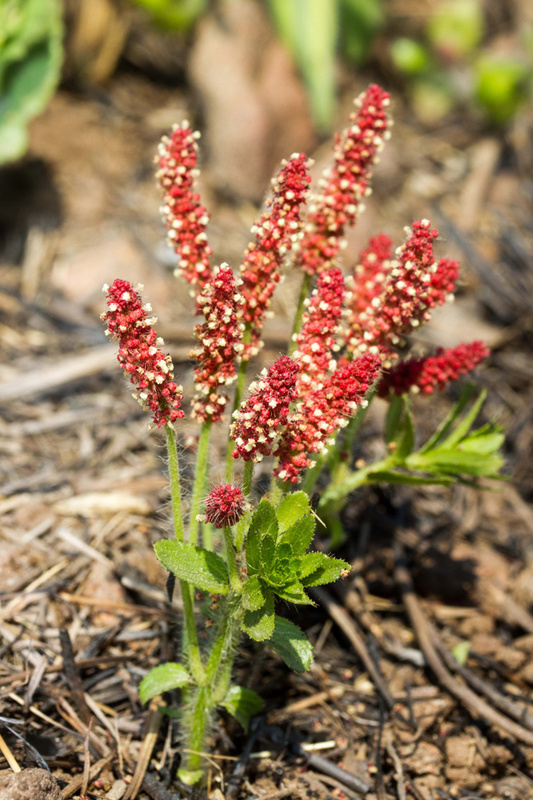 Certain forbs also rely on fire or smoke to stimulate seed germination. It’s these specialised adaptations which suggest that grasslands have persisted for a significant period of time. The grasslands in and around the EMA are not all about plants. 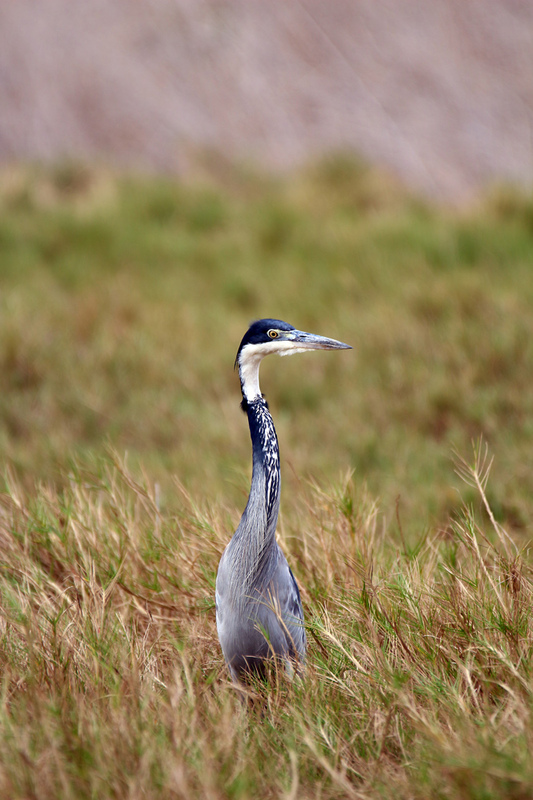 There are a number of animals from a variety of different groups which forage, roost or traverse through grasslands. One of the well-known grassland animals is the oribi antelope which is found in and around the Cato Ridge/Hammersdale area. Oribi are territorial antelope which favour short grasslands for feeding and tall grasslands for resting and cover. Their relatively sparse distribution and their confinement to grassland makes them an easy target for organised illegal dog hunting parties. 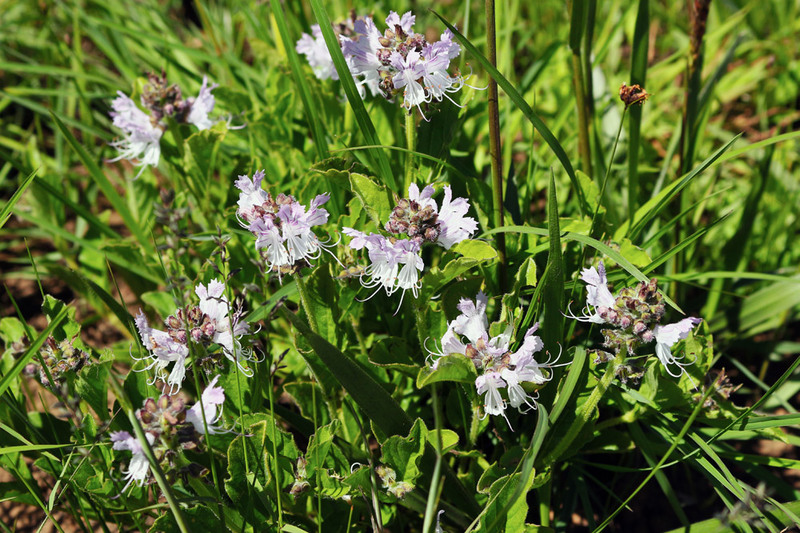 This, coupled with continued transformation of primary and secondary grasslands, has led to oribi being red listed as Vulnerable in South Africa. The aptly named Cape Grass Bird and African Grass owl, along with numerous pipits, quails, crakes, cisticolas, falcons, kites, buzzards, herons, and egrets all forage and/or roost in grasslands. Some EMA birds of particular conservation importance include the red listed Black-rumped Buttonquail, Black Stork, Southern Bald Ibis, and Corn Crake. 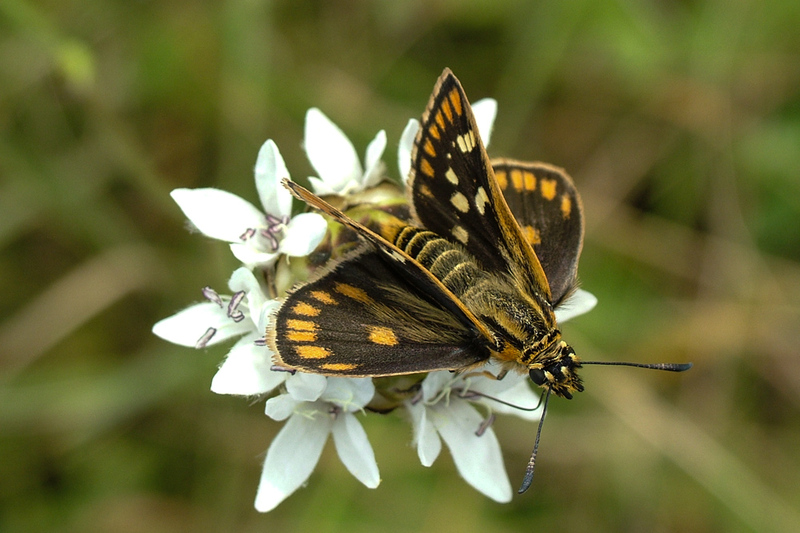 Invertebrates probably make up the bulk of animal biodiversity within a grassland system. 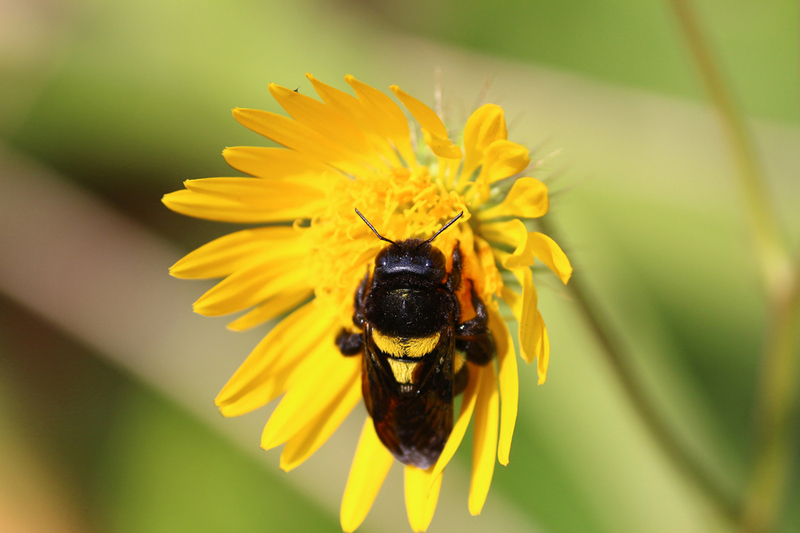 Beetles, bees, butterflies, wasps and arachnids are some of the more obvious invertebrate groups which one can find in a grassland. 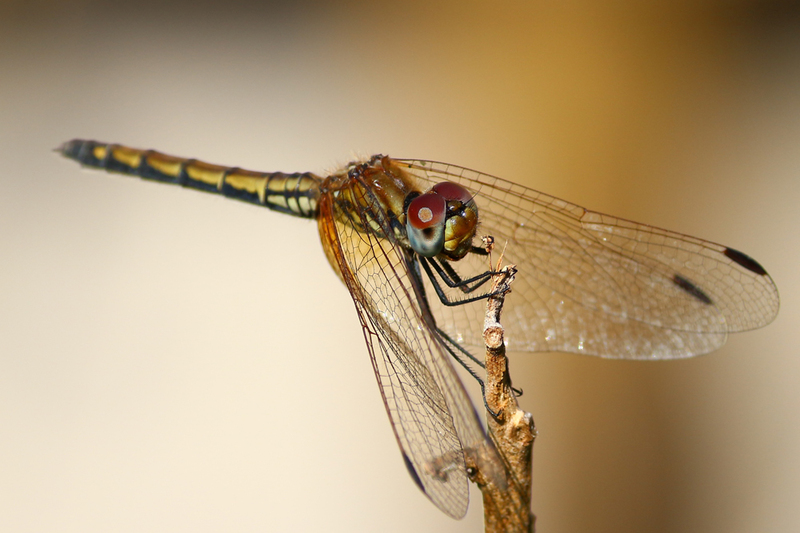 These insects are important for plant pollination and food provision to higher level animals (birds, mammals etc.). 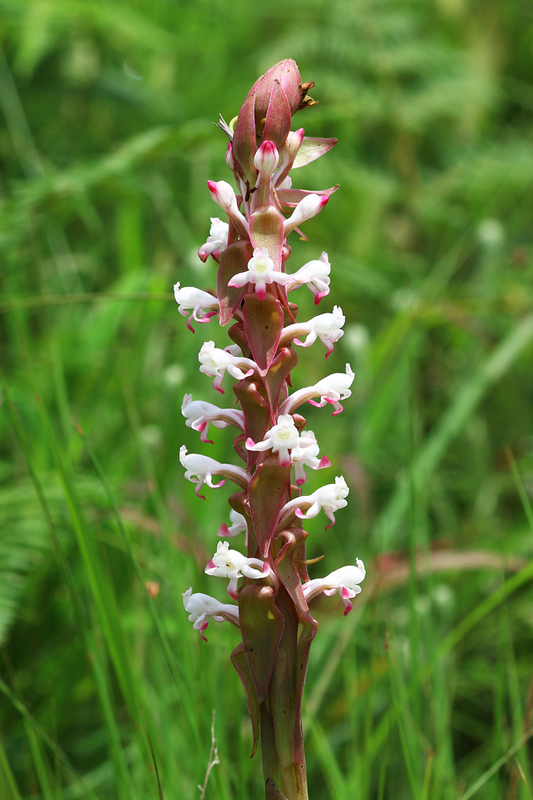 Certain grassland forbs, such as the ground orchids, have adapted towards specialised pollination by certain invertebrate species. As illustrated in this article, grasslands are home to numerous plants and animals but are under threat from habitat transformation, and degradation. We need to ensure that the remaining grasslands within the eThekwini Municipality are managed adequately and explore the restoration of degraded and secondary grasslands to improve their functionality. The major alien plants in grasslands are Eucalyptus species (gum trees), Acacia mearnsii (Black Wattle), and Campuloclinium macrocephalum (Pom Pom Weed). These should be controlled with ‘selective’ (i.e. NOT glyphosate based broad spectrum herbicides such as ‘Roundup’) herbicide to avoid coppice regrowth. 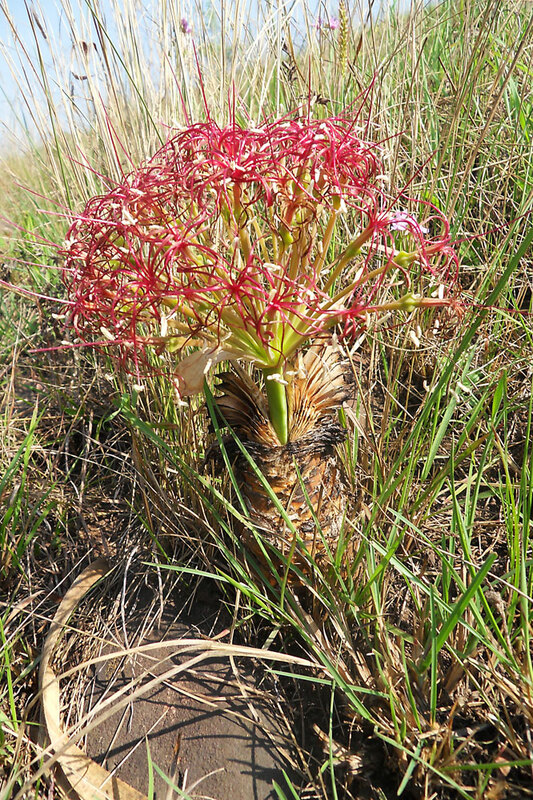 Indigenous pioneer species which should be removed from a grassland include Maesa lanceolata (False Assagay), Strelitzia nicolai (Wild Banana), Albizia adianthifolia (Flat Crown), and Dalbergia obovata. Do not attempt to dig out remaining stumps as this will damage the adjacent grassland. More recently, the cosmopolitan Pteridium aquilinum (Bracken Fern) has become a serious grassland invader. Control of this species is difficult with cyclical slashing of the fronds (with the ultimate goal of diminishing the resources of the plant) being the most effective control method (note: Metsulfuron methyl based herbicides are effective against Pteridium aquilinum, however, they will damage adjacent grassland forbs). A plan for block burning your grassland is important to ensure its long term viability. Ideally a grassland should be burnt every two to three years and the time of the burn should be varied between the months of May, June, July, or August. Your ultimate aim should be to vary the burning as much as possible, for example; if you burnt in June in year one, then burn in August in year three, followed by July in year six. 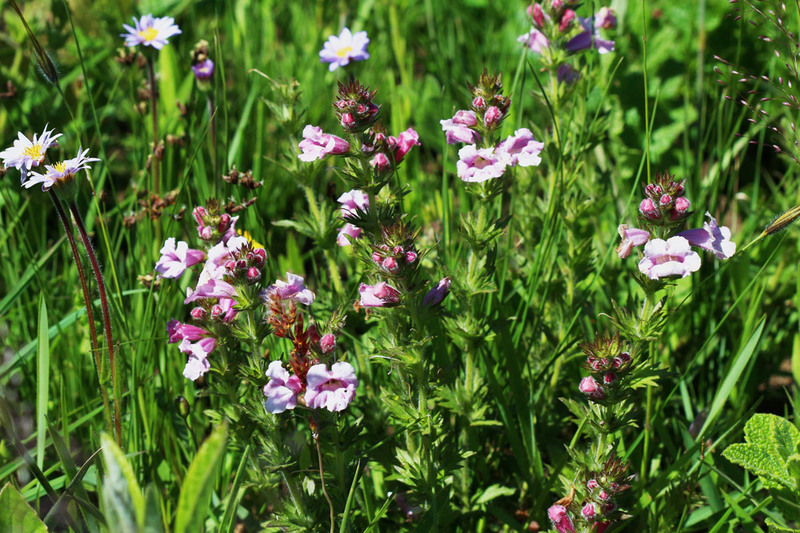 This variation will assist in maximising the biodiversity value of your grassland. It is important to ensure you comply with the requirements of the Veld and Forest Fire Act and that you are confident in your ability and you are properly equipped to undertake a block or fire break burn. 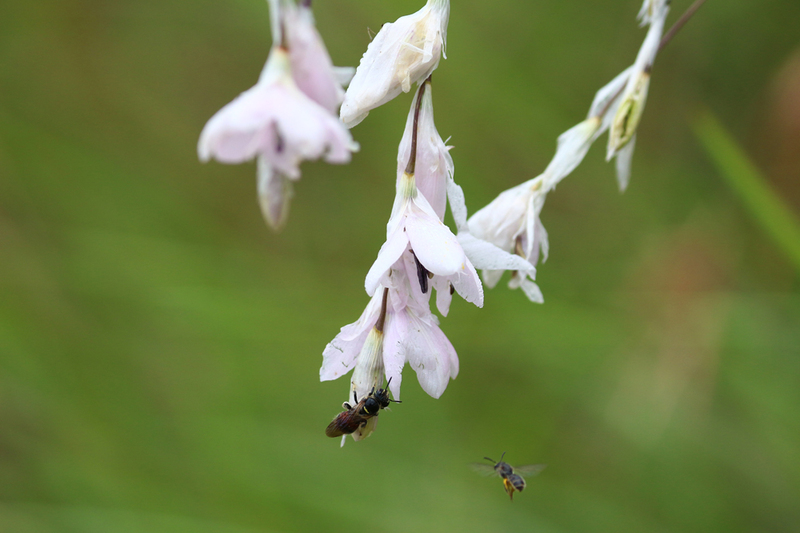 Recent scientific studies have revealed that grazing, even at a low intensity, kills off a number of forb species. It is important that grazing, be it by goats, cattle, or horses, is not allowed in your grassland. 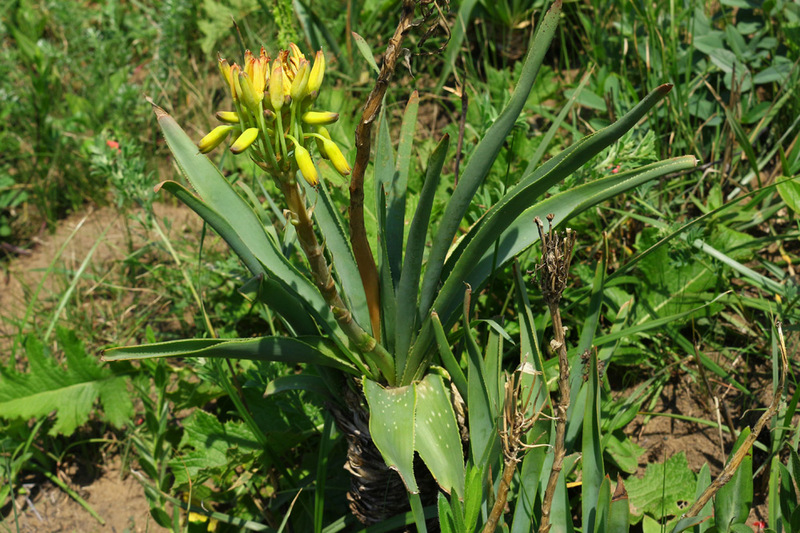 Similarly, medicinal plants, such as Hypoxis hemerocallidea, Pentanisia prunelloides, and Boophone disticha are threatened by medicinal collection. 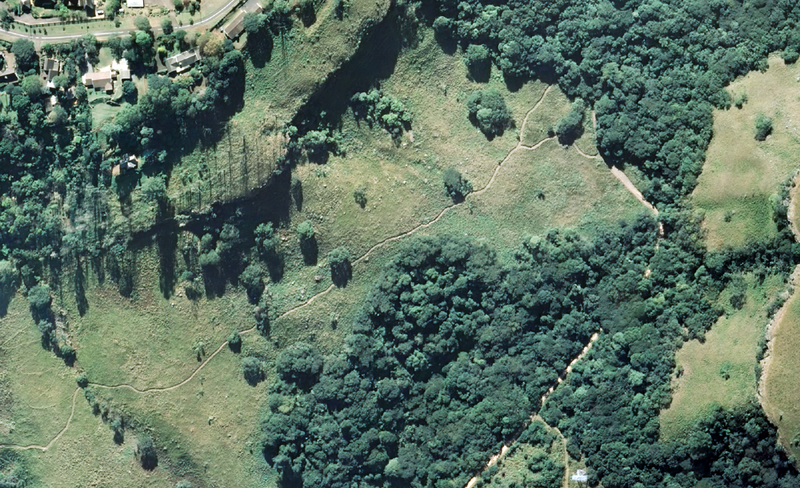 The aerial photos below provide a good illustration of how active management, through woody plant removal and controlled block burning, can reverse bush encroachment (taken in the Giba Gorge Environmental Precinct, Winston Park). Grassland restoration is a somewhat controversial subject in the ecological fraternity.There is a sector of ecologists and botanists who believe that recreation of a grassland is not possible as restoring the original pre-transformation floral species composition is unachievable. 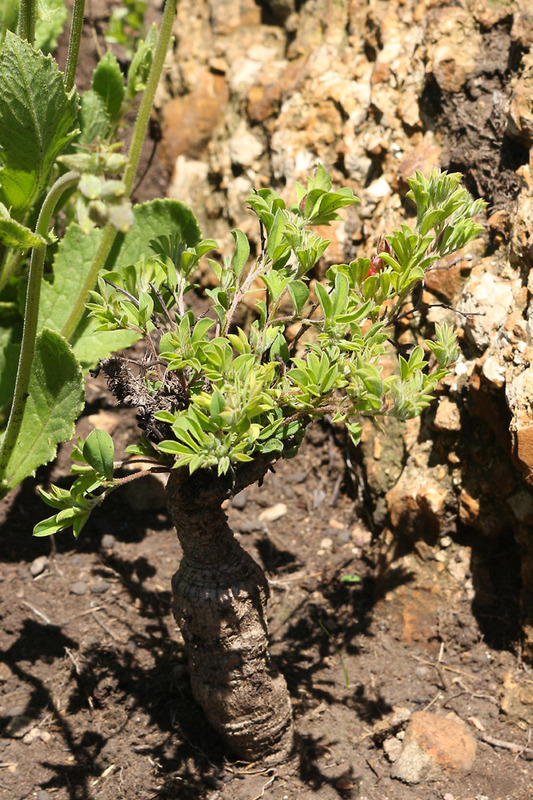 This is due to the horticultural challenges of propagating some of the rarer forb species. 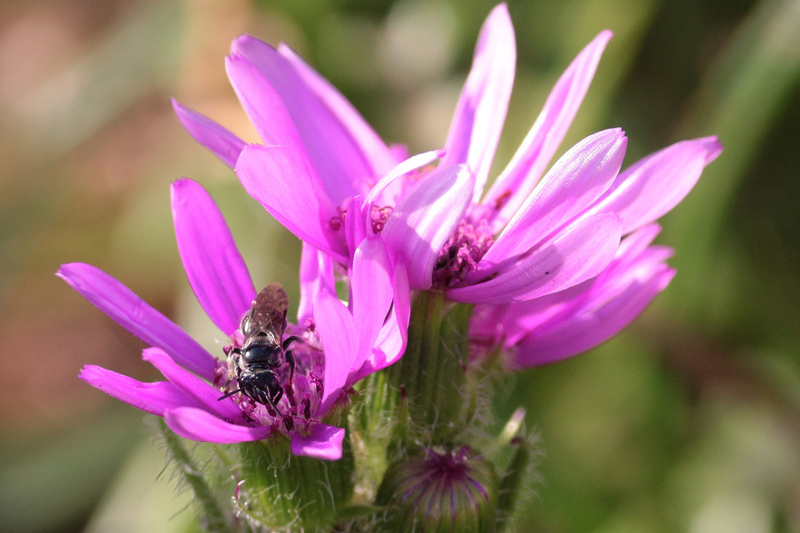 While this conservative viewpoint may be true, the ecosystem restoration, or at least improvement, of a grassland through the reintroduction of floral biodiversity will still add significantly to overall grassland and associated conservation efforts. These restorative efforts should not be reserved for large open spaces only. Anyone with a garden can contribute to creating a ‘stepping stone’ grassland. 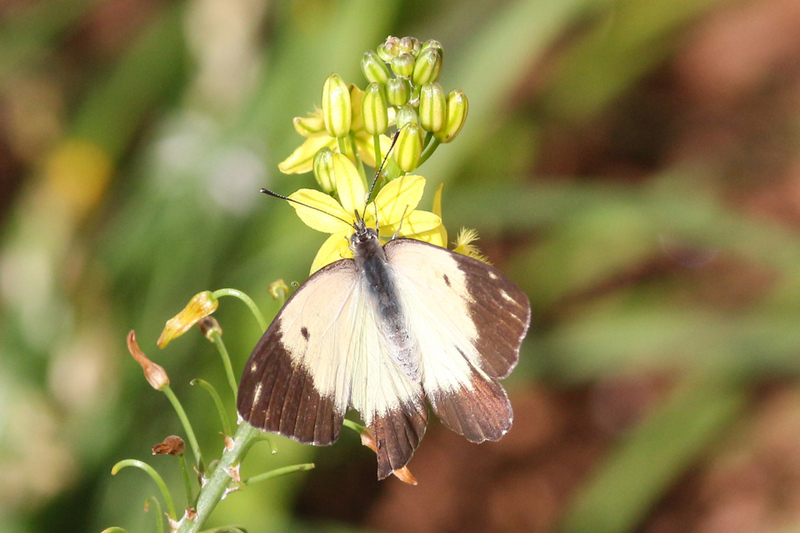 My own garden is a fair example of this, planted with a number of indigenous grassland forbs it has become a haven for numerous faunal species in a very urban setting (the Berea area of Durban Central). The following pictures were all taken in my garden. Grasslands are naturally diverse and do not necessarily conform to the ‘Victorian style’ neatly manicured gardening approach. To avoid a ‘messy garden’, look to create contrasts between diverse flower beds, with many different plant species, and neatly manicured lawns. Grass species, such as Aristida junciformis, Eragrostis capensis, and Melinis nerviglumis are readily available at indigenous nurseries. 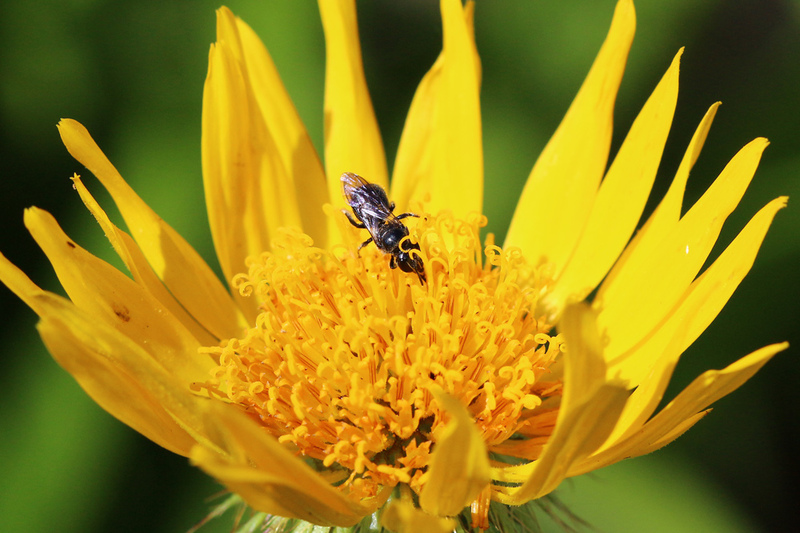 Plant these sparsely across a bed and fill the gaps with grassland forbs such as Berkheya speciosa, Gerbera ambigua, Aloe ecklonis, Aloe cooperi, Aloe maculata, Senecio spp., Chlorophytum saundersiae, Stachys aethiopica, Gazania krebsiana, Ledebouria spp. 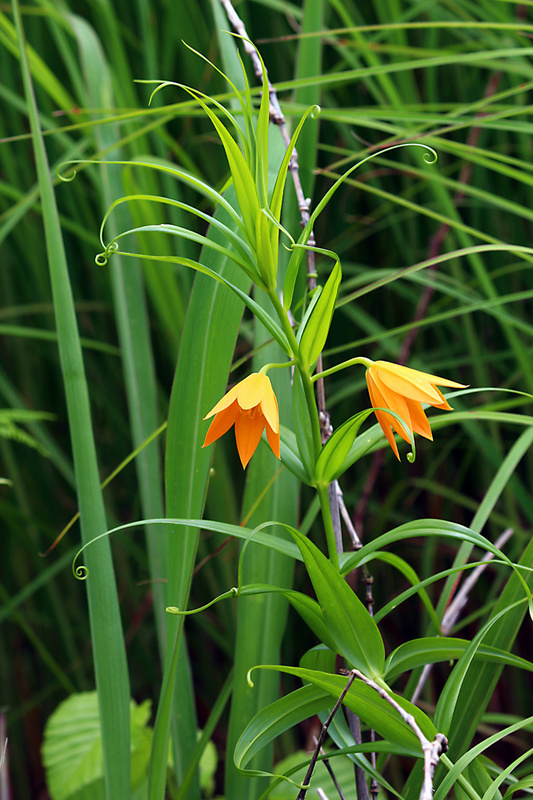 (such as L. zebrina), Hypoxis hemerocallidea, and Crinum macowanii. Include Aloe ferox to vary the height. 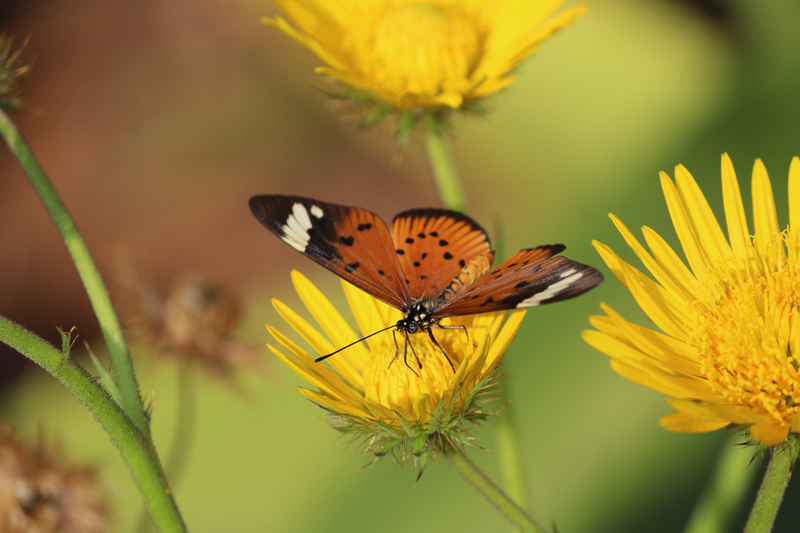 In Durban and surrounds we are lucky to have nurseries such as Silverglen Municipal Nursery (located in the Silverglen Nature Reserve in Chatsworth area), Jenny Dean Wildflower Nursery in Summerveld, and Izinyoni Nursery next to Crocworld in Scottburgh, which all stock a variety of grassland plants for your garden. 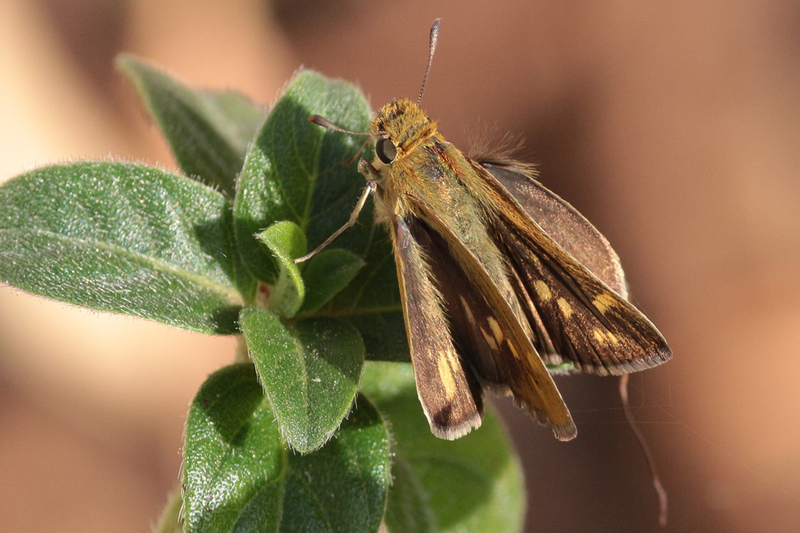 Ultimately if we all take active responsibility for our local grasslands, either individually or as a community, we will be significantly contributing to their conservation and persistence. 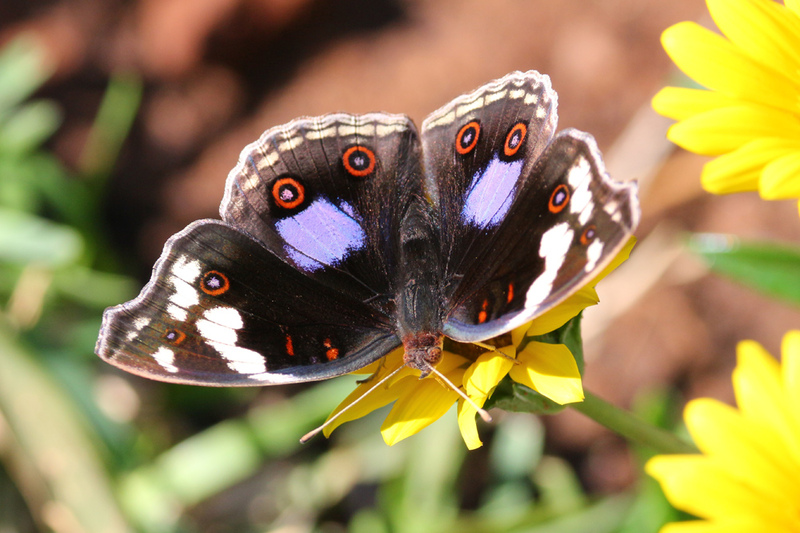 The Kloof Conservancy must be commended for their initiative in this regard, with projects such as the Msinsi Conservation Area reaping significant benefits. Lyle Ground is a Senior Ecologist in the eThekwini Municipality’s Environmental Planning and Climate Protection Department. He performs the role of terrestrial ecologist within the Department, covering aspects relating to ecological sciences, natural resource management and strategic biodiversity impact assessment. 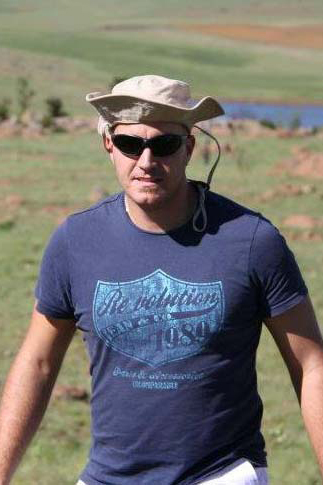 He is currently underway with his PhD focusing on the biodiversity importance of Durban’s grassland systems.